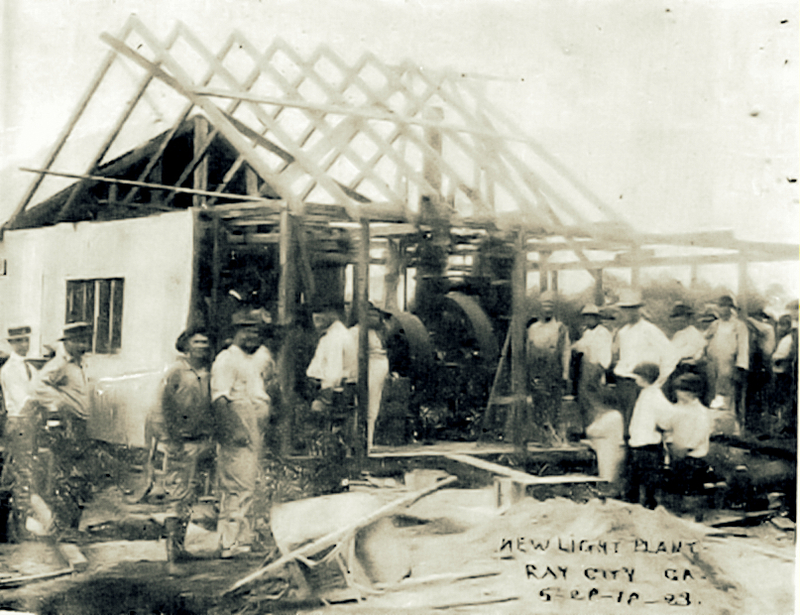 The first bank in Ray’s Mill, GA [Ray City] was not established until 1909. In the earliest days of Berrien County there were no local financial establishments. The nearest bank was 120 miles away at Saint Mary’s, GA, in Camden County. It had a capital of $30,000.00. In the 1840s the cashier was George Washington Winter and the bank’s president was John.G. Winter (see THE LETTERS OF A GEORGIA UNIONIST: JOHN G. WINTER AND SECESSION). 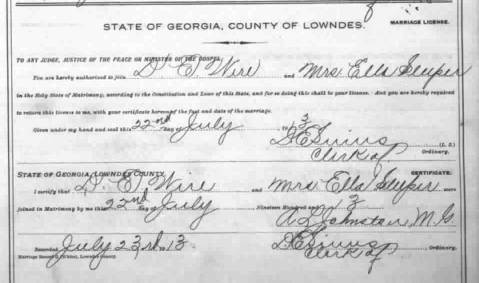 John G. Winter was a prominent citizen of Columbus, GA who purchased controlling interest of the Bank of St. Mary’s in 1841. 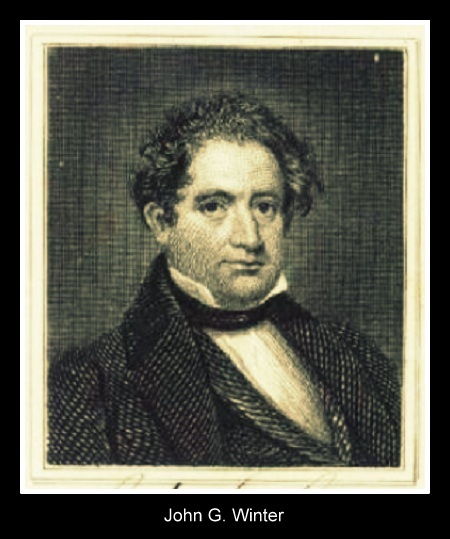 In 1844, he was elected mayor of Columbus. During the Civil War he remained a Unionist. Due to the remoteness, conducting commerce from the region of present day Berrien county was daunting. Early Berrien settlers traded at Centerville, GA near St. Marys and its trading port. Although the Bank of St. Mary’s issued currency as early as 1840, the pioneer farmers and stockmen of Berrien [then Lowndes county] were not wont to exchange their products for paper money. 1840 ten dollar note, Bank of St. Mary’s. John G. Winter, President. April 28, 1852 New York Daily Times reports the Bank of St. Mary’s is broke. Berrien County, GA pioneers knew that even commerce transacted in gold coin did not always protect the seller. The following item appeared in the Atlanta Constitution Tuesday, October 31, 1882. “From the Berrien County News. 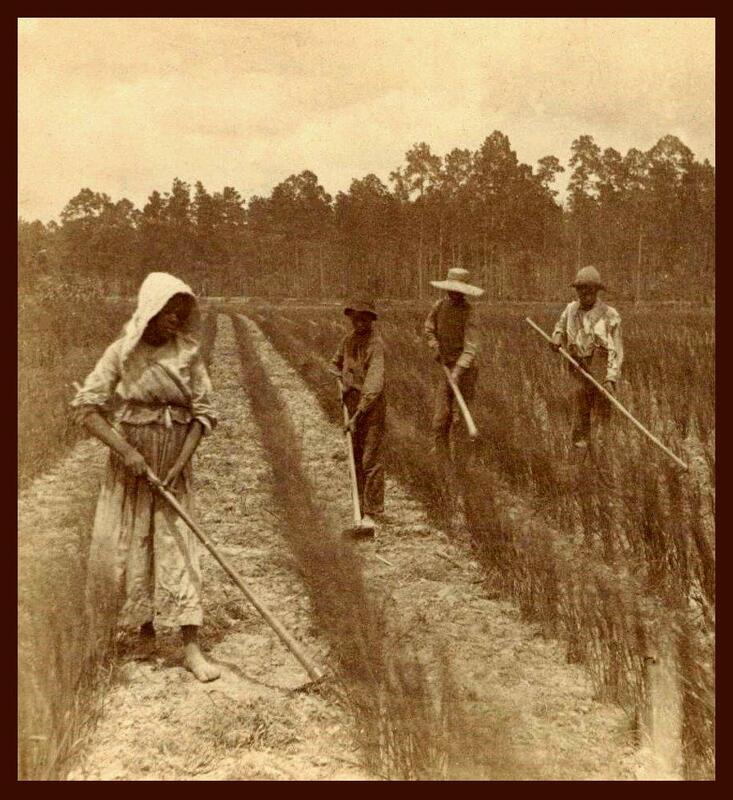 In 1910 counterfeiters were caught operating in Berrien, Coffee, and Appling counties. Valdosta, Ga. Feb 24 – Dr. J.R. Dedge, a dentist at Nicholls, Coffee county, Ga. and his brother. E. E. Dedge of Milltown, Berrien county, were arrested by United States secret service men and brought to Valdosta to-day, charged with being implicated in the disposal of counterfeiting $10 gold pieces. The former was given a perliminary hearing before United States Commissioner Roy E. Powell and bound over under a bond of $4,000. The warrant against the latter was dismissed. 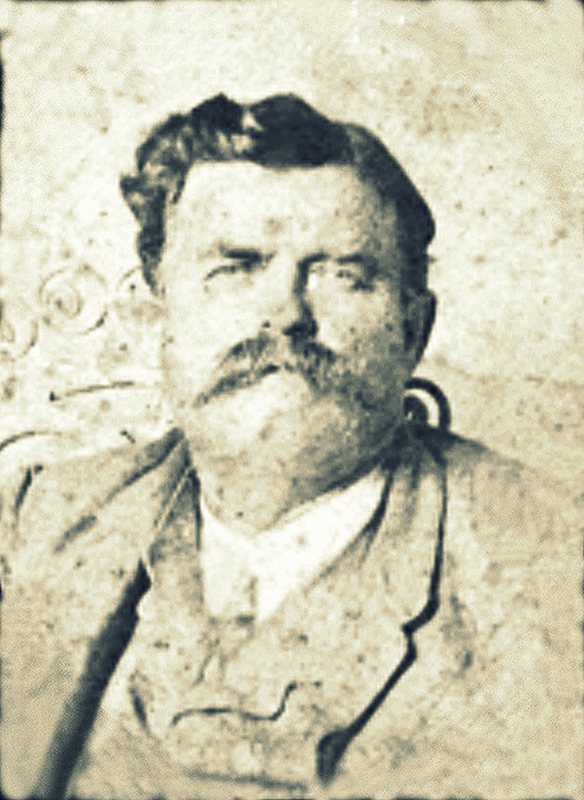 Dr. J. R. Dedge was arrested by Special Treasury Agent J. M. Wright and Postoffice Inspector Brittain, at the home of his father in Appling county at a late hour last night, while E. E. Dedge was taken into custody by Deputy Marshals J. M. Sutton and D. H. Riley at Milltown. When the former was arrested the officers said a small box containing ten spurious $10 gold pieces was found in his overcoat pocket and these coins were exhibited as evidence against the accused at the hearing in the afternoon. Their workmanship is pronounced by the officers as about the best they saw. The coins apparently are made of a white metal plated with gold and could be readily passed as genuine on a person who happened not to notice them carefully. Their greatest defect is their light weight, two of them weighing but little more than our genuine coin weighs. The case against D. Dedge was worked up by Inspector Brittain. On the stand he stated that the box of coins, which he has received through the mails addressed to the accused at Douglas, Ga. had been ordered forwarded to Nicholls. The inspector’s attention was called to it by the post-master and his assistants, whose suspicions had been aroused in some manner. The inspector opened the box and carried it to the deputy collector’s office at Macon, where it was exhibited to Collector Storrs. 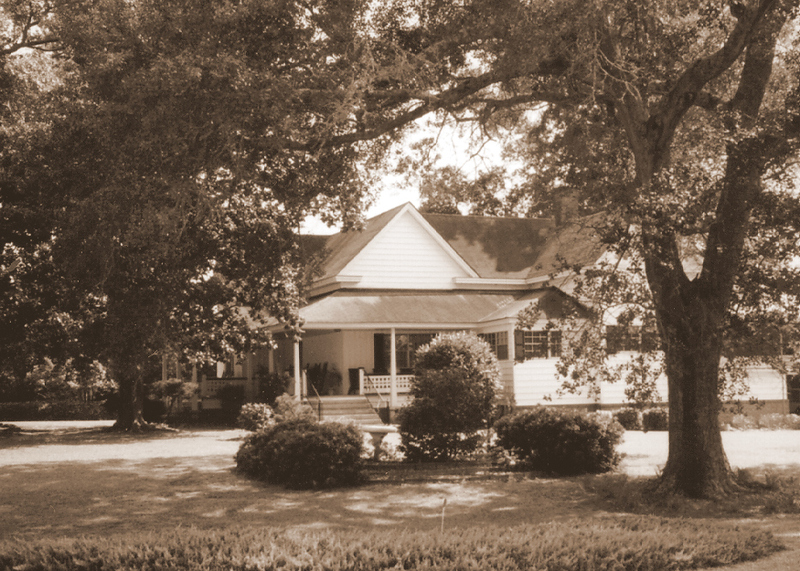 The Dedge brothers were from a family of dentists who figured prominently Wiregrass history. They were involved in a number of currency schemes or other frauds, not the least of which was the Wild Man of the Wiregrass.